If you didn’t get to see Jumanji: Welcome to the Jungle in the theaters don’t worry! 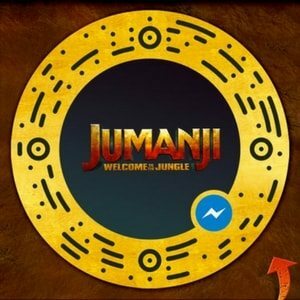 Jumanji: Welcome to the Jungle is now on Blu-ray and Digital DVD with exclusive augmented reality experience! That’s right, you can now watch Jumanji: Welcome to the Jungle in the comforts of your own home. You won’t want to miss out on this awesome adventure starring Dwayne Johnson, Jack Black, Kevin Hart, and Karen Gillan. 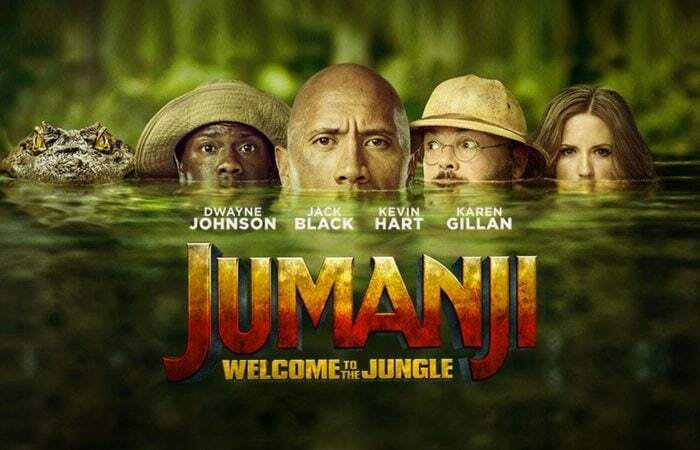 In this updated movie, instead of a board game, 4 teenagers find an old video game console and when they decide to play are immediately transported into the world of Jumanji and into the bodies of their avatars. They have to complete the adventure of their lives filled with danger, thrills, and of course some fun or be stuck in the game forever! Why not pop some popcorn, gather the family and watch to find out what happens tonight. You won’t regret it! 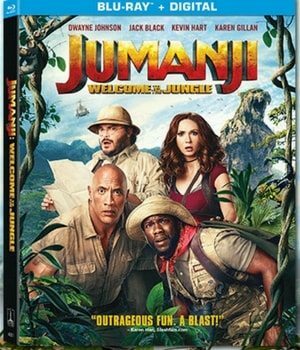 With the Blu-ray and DVD versions, you will also have access to extras such as gag reels, interviews with the cast, stunts and behind the scenes of the making of Jumanji: Welcome to the Jungle. Jumanji: Welcome to the Jungle Blu-ray and Digital are available for purchase on Itunes, Amazon, Target, Walmart and Best Buy. Ever wonder what your inner Jumanji character was? You can now find out! Just open Facebook Messenger, tap your camera, tap and hold the camera to begin playing. Check it out here. 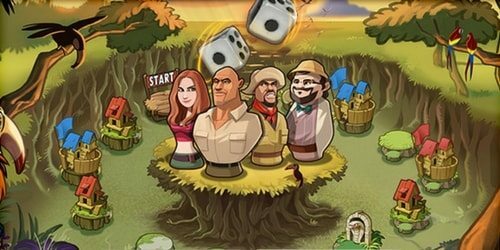 Also, download Jumanji: The Mobile Game today so you can play anywhere! Do you have what it takes to play Rhino Run? Check it out here. Available on both Itunes and Google Play. Don’t miss out on all the action, adventure and fun! Pick up Jumanji: Welcome to the Jungle Blu-ray or DVD today! This movie is a Sony Pictures production and is rated PG-13.